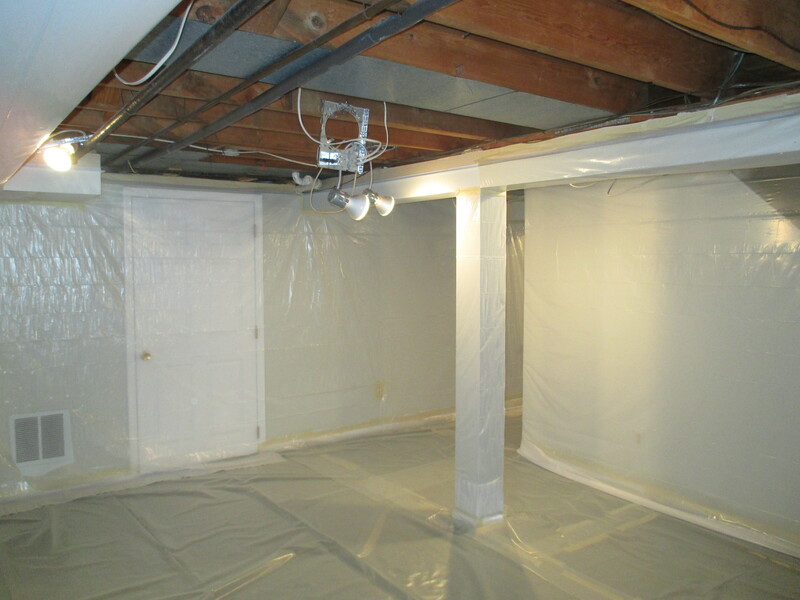 Here’s a photo of a room with the necessary containment and protection prior to any remediation work beginning. When hiring a mold removal contractor, proper containment is a must. Cross contamination is one of the dangers in remediation when proper containment and protection is constructed.